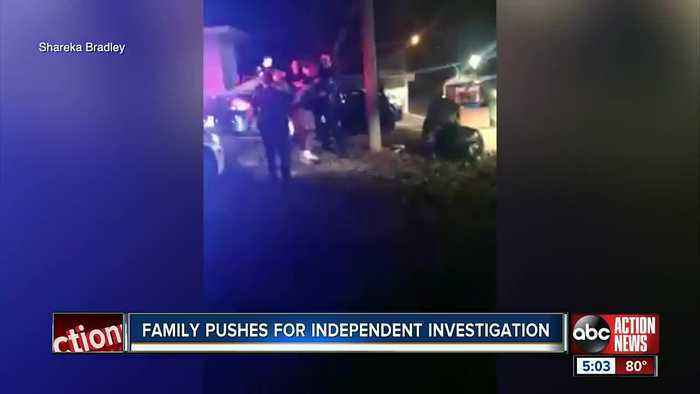 The family of a Sarasota man who is at the center of a controversial arrest video has hired a high profile attorney out of Chicago as they call for an independent outside investigation by FDLE. 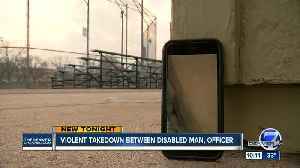 The Boulder County NAACP says a second controversial arrest of a black man in a month is all the more reason for a community oversight committee. 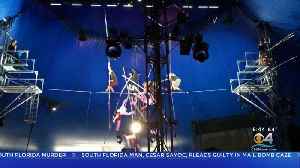 The Sarasota County Sheriff&apos;s Office has released video showing a 2017 high-wire accident that left five members of the famous Wallenda family injured. 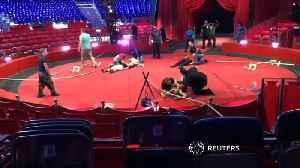 The performers were practicing an.. 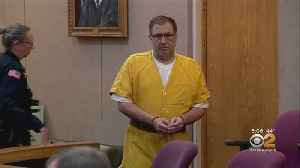 The New Jersey man charged with murdering his brother and his brother’s family was arraigned Monday and pleaded not guilty to 16 charges. 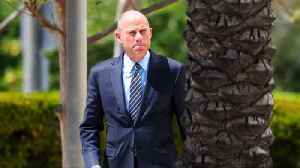 His high-profile defense attorneys are stepping away from the.. The Broward State Attorney&apos;s Office has released police body camera video which shows the moments after the arrest of accused Parkland school shooter Nikolas Cruz on February 14, 2018. .. The Broward State Attorney's Office has released police body camera video which shows the moments after the arrest of accused Parkland school shooter Nikolas Cruz on February 14, 2018. He's accused of.. 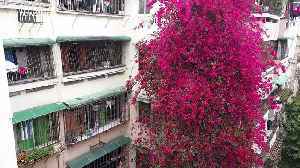 Impressive video from southern China's Guangzhou of blooming bougainvillea growing along the exterior of a residential building, forming a "flower waterfall." According to nearby residents, the..